The trailer for the biopic on ‘Appa’, titled, “Haseena Parkar” is finally out. And frankly, it is actually awesome. 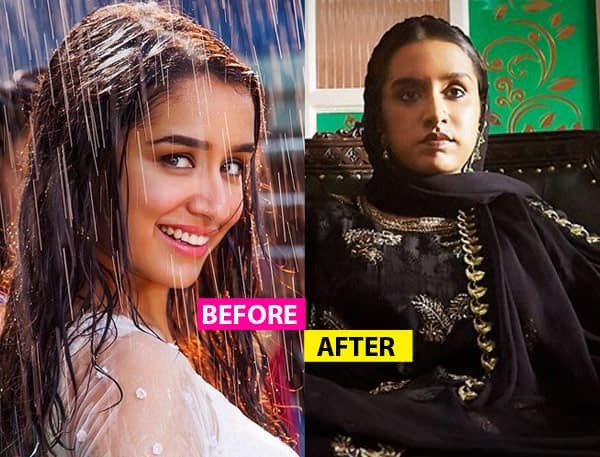 Shraddha Kapoor is playing the role of the sister of India’s most wanted don, Dawood Ibrahim. 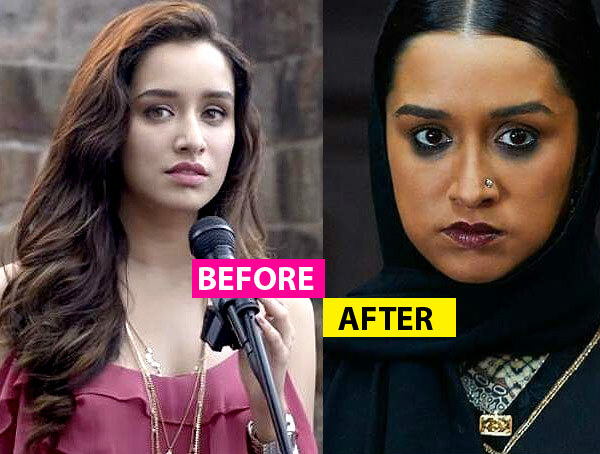 From playing a cute girl to Dawood Ibrahim’s badass sister, Shraddha Kapoor’s transformation is epic. Moreover, Hassena Parker’s trailer will be screened at Mumbai’s single screen theatre Maratha Mandir on Tuesday (i:e today). Interestingly, the afternoon show (and the only show) of Dilwale Dulhania Le Jayenge will be cancelled due to its screening. DDLJ has been running in the theatre successfully since its release in 1995. Haseena Parkar is directed by Apoorva Lakhia and is all set to release on August 18.